The Financial Crimes Enforcement Network (FinCEN) of the U.S. Department of Treasury has imposed sanctions against Latvia’s ABLV Bank over money laundering schemes that have been aiding North Korea’s nuclear program and illegal activities in Azerbaijan, Russia and Ukraine, informs LETA/POLITICO. The bank failed to mitigate the risk stemming from these accounts, which involved large-scale illicit activity connected to Azerbaijan, Russia, and Ukraine. Illicit financial activity at the bank includes transactions for parties connected to UN-designated entities, some of which are involved in North Korea’s procurement or export of ballistic missiles, Mandelker said. The U.S. Treasury’s decision obliges financial institutions to take special measures against this bank. These measures can include reporting on certain transactions and a ban on correspondent or payment accounts. 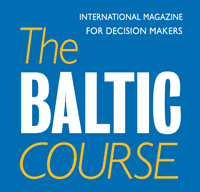 The Latvian banking regulator, the Finance and Capital Market Commission (FCMC), confirmed that it is informed about the U.S. authority’s decision. The FCMC said that ABLV Bank carries on with its operations and is responsible for managing its solutions as it works with FinCEN. The bank also has 60 days to communicate to the U.S. side its position on the FinCEN’s statement. The FCMC is currently studying the argumentation behind the FinCEN’s allegations and collaborating with the European Central Bank which directly supervises this Latvian commercial bank. ABLV Bank has to continue its operations and communication with clients to provide them with all the necessary information and services under the existing contracts, while clients should seek additional information at the bank, the banking regulator said. 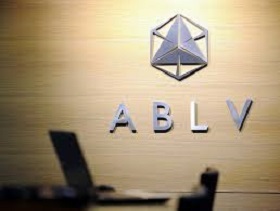 ABLV is the second largest bank in Latvia by assets. The bank's majority shareholders Olegs Fils, Ernests Bernis and Nika Berne own, directly and indirectly, 87.03 percent of the bank's share capital. 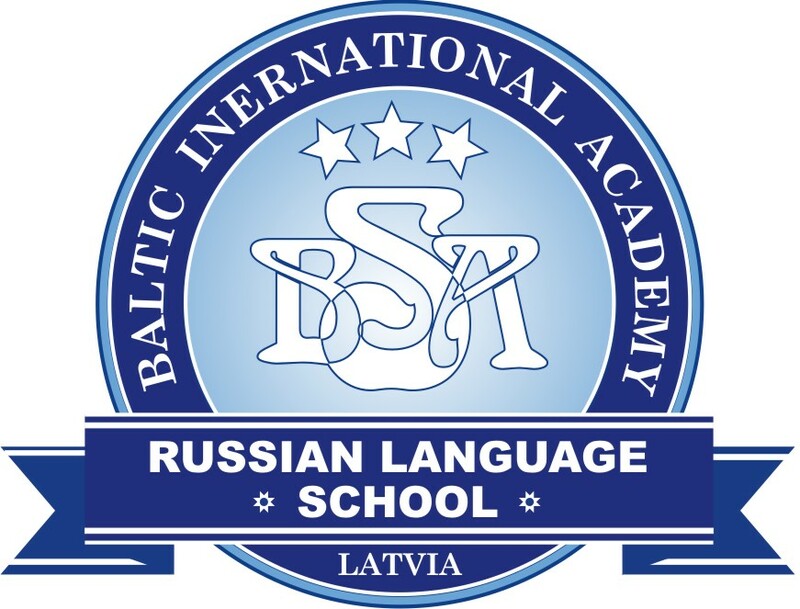 ABLV Bank’s bonds are quoted on the Nasdaq Riga Bond List. ABLV Bank is under direct supervision of the European Central Bank (ECB). The ECB’s The Single Supervisory Mechanism was launched in November 2014 with the aim to ensure the security and resilience of the European banking system and to promote financial integration and stability in Europe. The Latvia, the ECB supervises Swedbank, SEB Banka and ABLV Bank. The supervision takes place in cooperation with the FCMC.